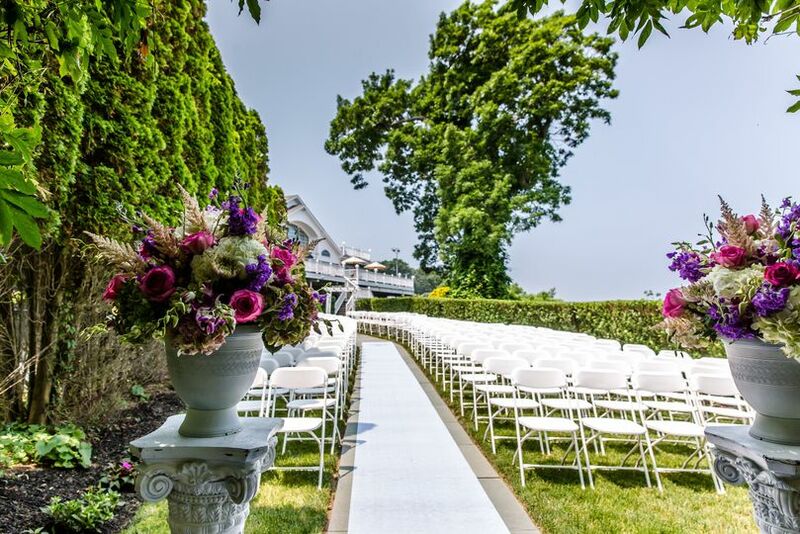 The Waterview at the Point Jefferson Country Club is a wedding venue located in Port Jefferson, New York. This private venue is ideal for couples who wish to have a luxurious coastal wedding backdropped by gorgeous views. Couples are offered indoor and uncovered outdoor settings to entertain guests in one of the event rooms overlooking the beautiful waterfront. 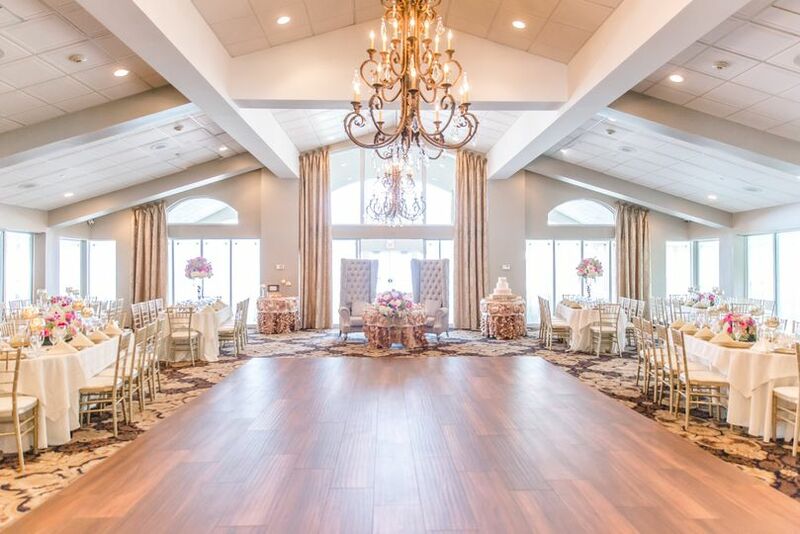 The Waterview at the Point Jefferson Country Club is happy to host up to 400 guests. 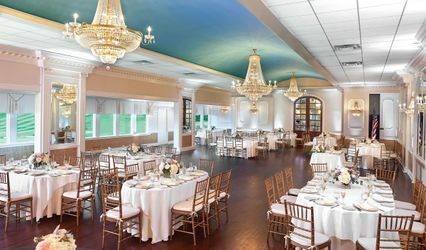 Couples may choose from three event spaces to entertain guests: the Grand Ballroom for larger events, or the Harborview and Soundview rooms for smaller events. Whatever size, this waterfront location is a great option for couples who wish to impress and entertain. 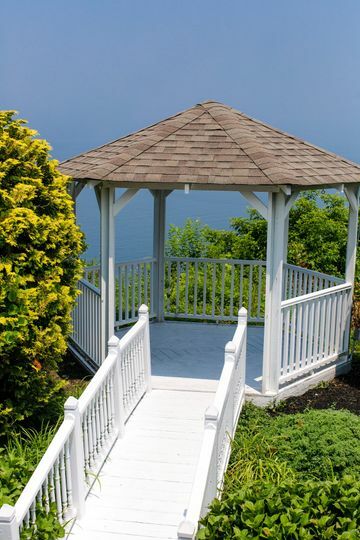 The picturesque building offers gorgeous views of the Long Island Sound with its fantastic location. Both couples and guests are bound to enjoy what this country club has to offer. 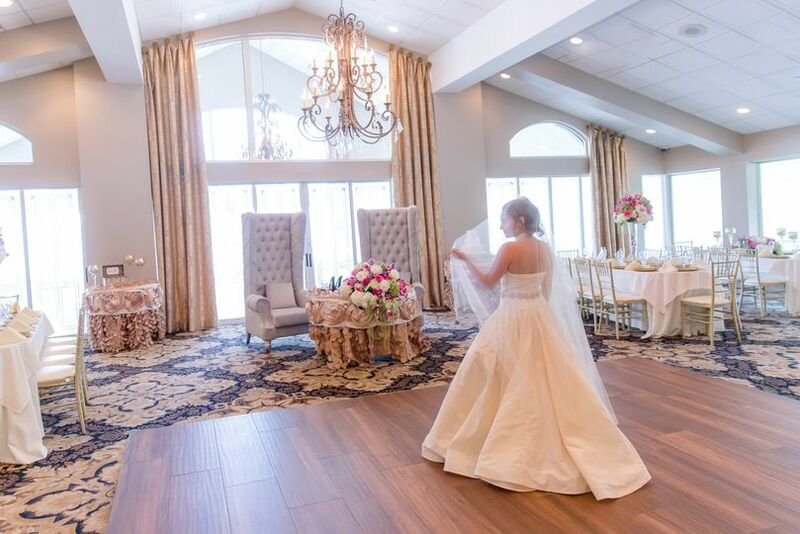 The Waterview at the Point Jefferson Country Club is happy to cater your wedding events. The venue’s own restaurant and lounge “The Cliffside” offers catering services, such as buffet, plated, stations, family style, as well as cocktail reception, desserts, and hors d’oeuvres. Their restaurant has a special wedding menu along with a post breakfast brunch. Couples may also bring in outside cake. Some of the dishes include crab cakes, beef satay with hoisin sauce, mushroom truffle risotto, and crab stuffed mushroom. 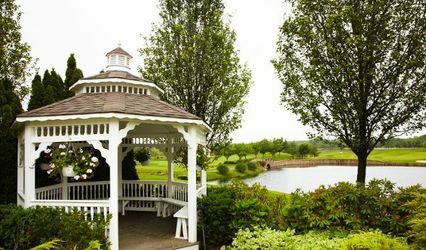 The Waterview at the Point Jefferson Country Club also offers bar services, which include bartenders, open, cash, or limited bar, house and/or specialty liquor, beer, and wine, and more.